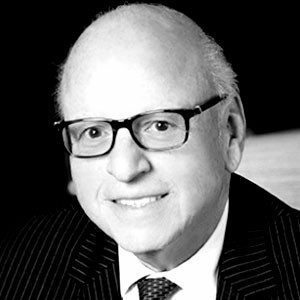 Howard M. Lorber is the Chairman of Douglas Elliman, one of the nation’s oldest and largest real estate brokerage firms. 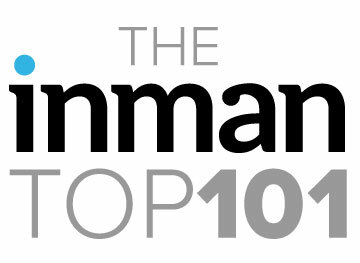 He acquired Douglas Elliman in 2003 and has since achieved record sales year over year. He has used his reputation, his force of will, connections and capital to push the brand’s footprint around the globe, creating the next-generation independent broker.